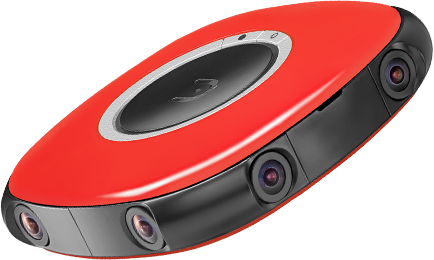 The award-winning Vuze VR camera with supplied VR Studio software redefines storytelling with fully immersive VR video creation to relive experiences from every angle. 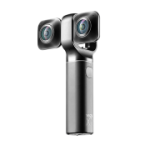 The Vuze camera has 8 Full HD lenses arranged in pairs and spaced to capture true stereoscopic 3D 360º videos & photos creating a sense of real-life presence. 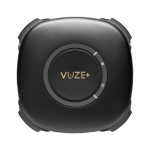 The Vuze camera creates content for your VR headset, allowing for a fully immersive experience. 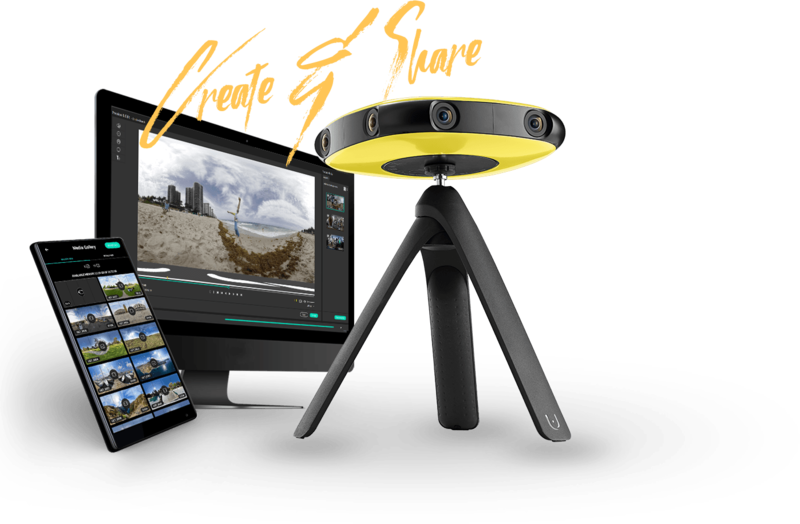 Multi-patented technology fits power and ease-of-use into your Vuze with its integrated VR Studio featuring fully-automated and manual control of your editing and stitching process. 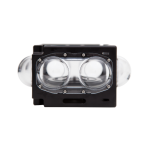 VR Studio software is a purpose built rendering engine that delivers high quality stereoscopic 3D 360° videos and photos. 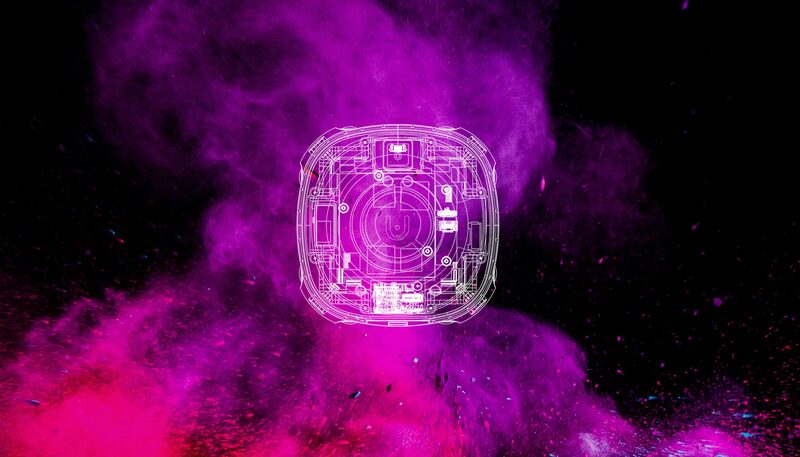 Your VR footage is rendered into industry formats, and seamlessly integrates with any production workflow so you are free to create high quality VR experiences. 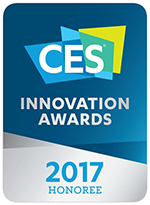 The Vuze VR camera's award-winning design is lightweight, compact and durable - the ultimate VR camera for a wide variety of occasions and locations. Capture every angle from skydiving heights, mountain climbing views, and scuba diving depths. 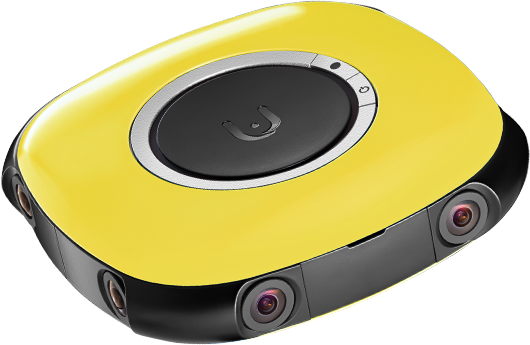 Attached to your drone, tripod, or even handheld the Vuze camera creates VR experiences as immersive as your imagination is. 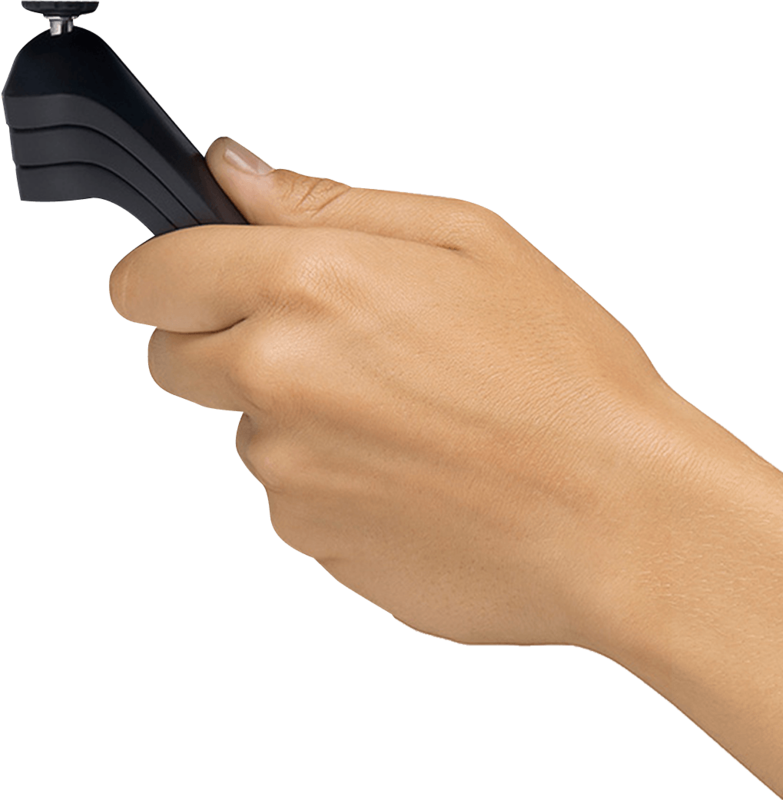 Control your Vuze VR camera remotely with the Vuze mobile app. Preview and manage footage, remotely start and stop recording, trigger still pictures and more from iOS and Android devices. 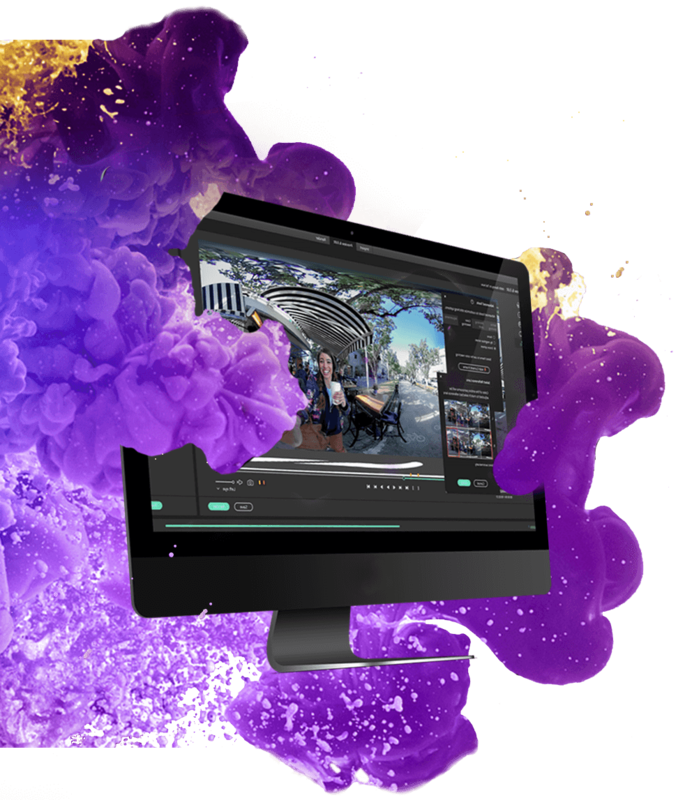 Capture videos and stills using 8 Full HD cameras with an easy-to-use interface. 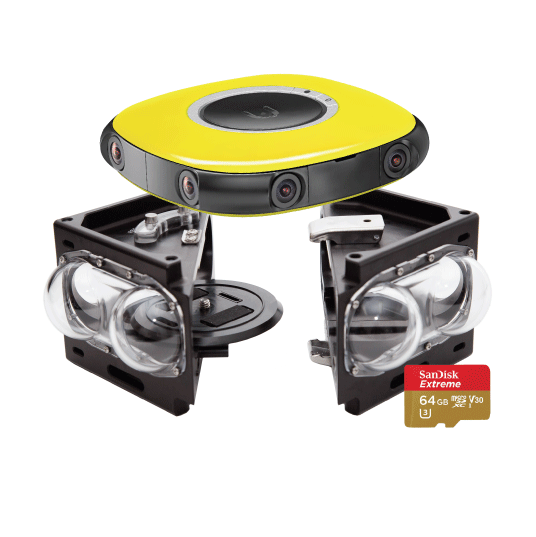 Create cool, immersive, 3D 360 virtual reality content with the easy to use Vuze VR Studio. 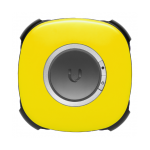 Take your Vuze VR camera anywhere, anytime! Just 12x12x3 cm and 460 grams. See how Vuze is inspiring creativity and borderless VR experiences by Virtual Reality creators worldwide. Replaceable Micro SD card, compatible with UHS 1 and above.